In today’s OTR tire market, retreading has become the ultimate value. Retreaded tires offer optimal performance at up to 60% the cost of new tires. RDH is the largest retreading operation in the United States. With a full gambit of services and a fleet of tractor trailers, we are able to offer our partners best in-class service and efficiency. 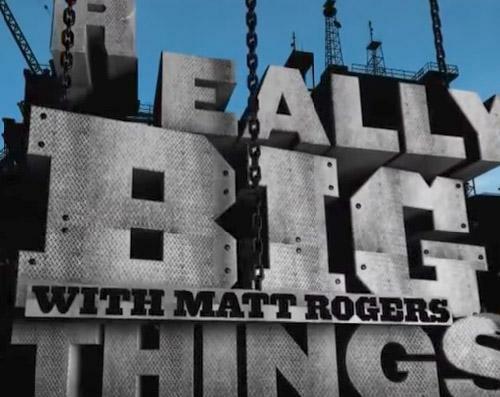 Learn more about what we do by watching RDH featured on Discovery Channel’s Really Big Things tv show. RDH has you covered no matter the size of your business. Our company works across the country offering tire retreading and repair, as well as other services including tire delivery, and on-site mounting and dismounting. If you are looking to get rid of scrap tires, RDH can also handle safe disposal for you. If you are looking to be part of our weekly routes, please contact us to get started! We are fully equipped to prepare your tires for the toughest of jobs. Our expanded fleet and service coverage makes it easier than ever for us to pick up, deliver and mount your tires.